Writerly Thoughts and Half-thoughts: Nano! So Nanowrimo's around the corner again. I've been doing quite a bit of planning. I now have my own (albeit Jurassic) computer to work on. Yay! There's a tiny snare this year. That's that we're moving. I'm keeping myself convinced that it's no big deal (Denial is a powerful thing). My sister's even signed up to do it with me this year. That's kind of cool. She's writing a mystery-suspense, think. I'm writing urban fantasy-- but it's superheroes! 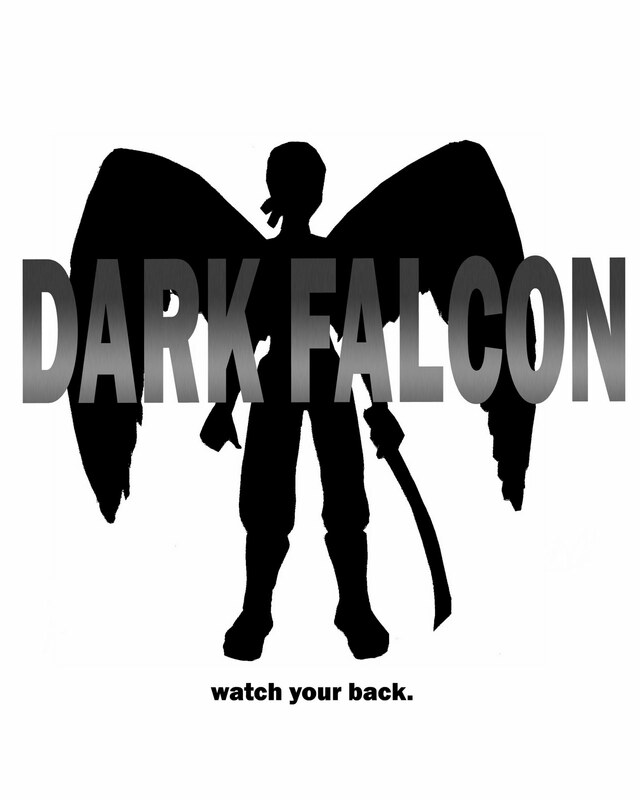 I've decided to call it Dark Falcon. So for the next few weeks I'll be haunting my Twitter and Nano forums. How's everyone else doing this pre-Nano season?